The sub-4 meter segment got its attention only because Tata Motors thought about the idea. 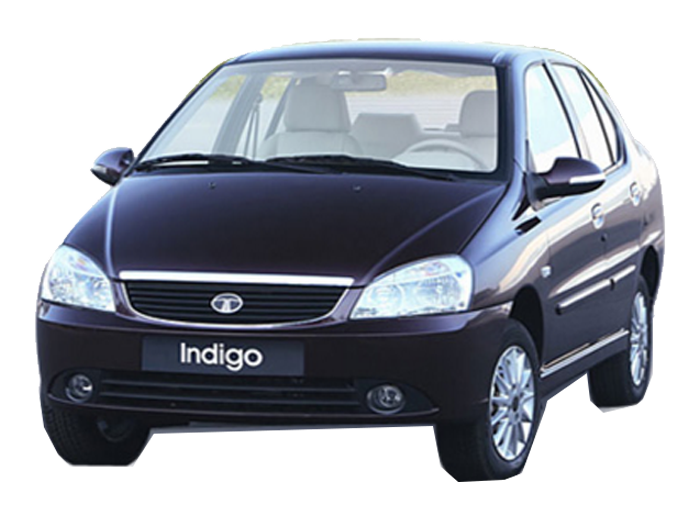 A compact saloon proved to be a great idea when Tata Motors launched the Indigo eCS. Over the years though, it has had to face stiff competition from the likes of Maruti, Honda, and Mahindra and Mahindra So Tata Motors has come out with a new game plan and has introduced a refreshed version of the Indigo eCS. There are a lot of styling changes that are made to the exterior and there is a new front grille with a lot of chrome to give it that upmarket look.